JCB North America recently announced that it has acquired the business and goodwill of west coast dealer, JCB of Southern California (SoCal) from its current owner, Yale/Chase Equipment and Service Inc. In the coming weeks, JCB North America will assume responsibility for dealership operations, including the sales and support of JCB construction equipment, to customers throughout the greater Los Angeles area and neighboring counties. 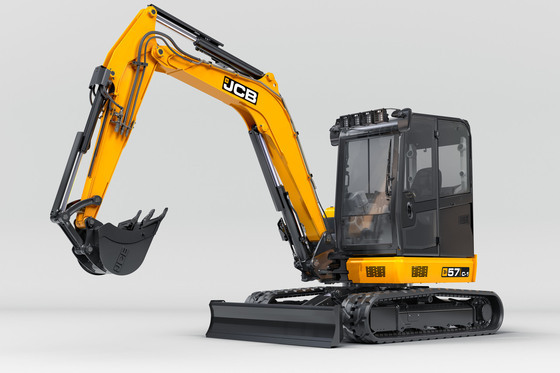 The business will continue to operate under the trading name, JCB of Southern California. For more info on JCB, just click this link. Really, what else do you have going on?